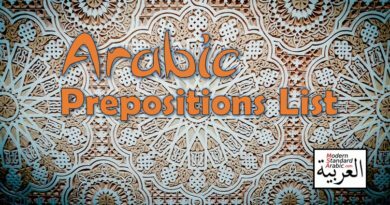 Arabic question words are placed in the beginning of the sentence. Here are the most common question words in the language. 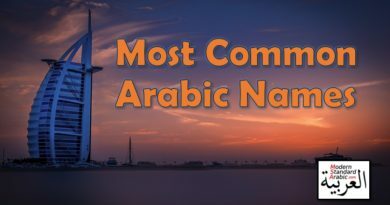 What’s up,I read your blog named “Arabic question words vocabulary. 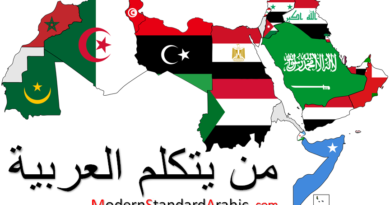 | Modern Standard Arabic” daily.Your story-telling style is awesome, keep doing what you’re doing! And you can look our website about الاهلى اليوم.